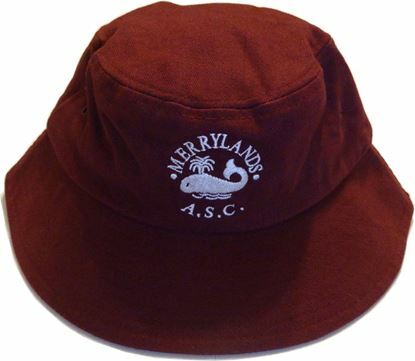 Club Uniforms | Merrylands A.S.C. Inc. The club has a number of uniform and other items available for purchase by members through our online store. In Stock items are available for collection after club races on a Saturday mornings. Orders for other items will be taken at specific times during the season. The club cap is worn by swimmers at club races and when representing the club at swimming meets. 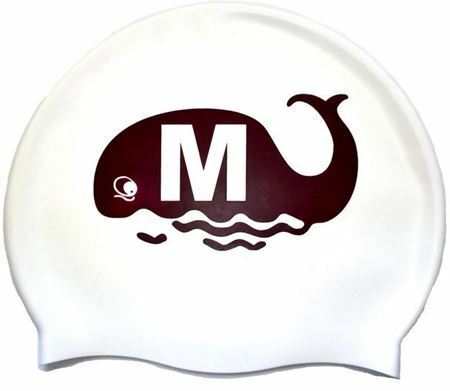 Maroon caps are also available for training and the Whales Challenge. 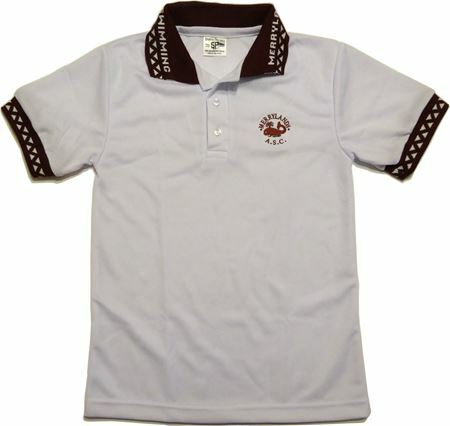 The club polo shirt is worn by members at club races and when representing or supporting the club at Area, Metropolitan, State and National Meets. 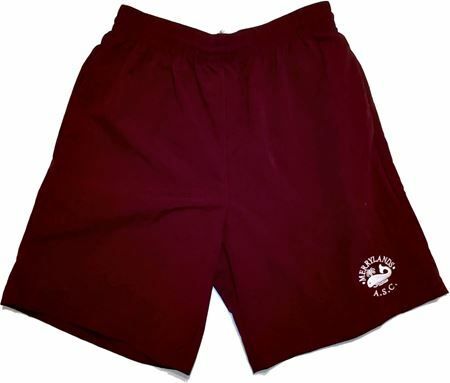 The club shorts are worn by members at club races and when representing or supporting the club at Area, Metropolitan, State and National Meets. 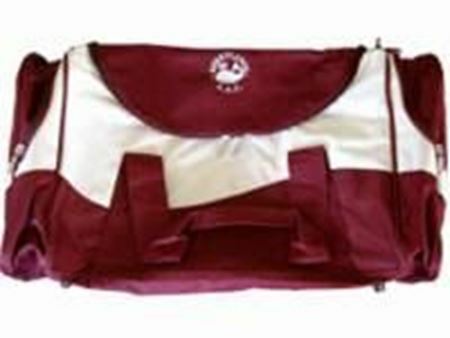 The club bag is large enough to store all your swimming equipment. 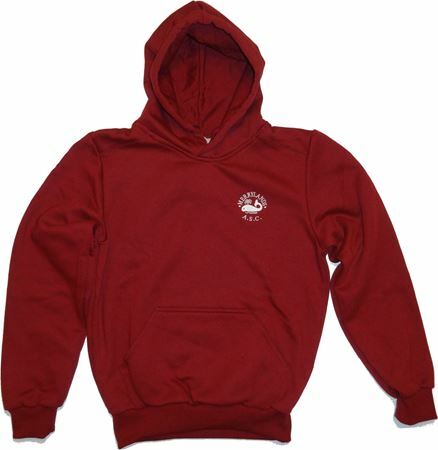 The club hoodie is worn by members at club races, training and when representing or supporting the club at Area, Metropolitan, State and National Meets. The club hats are worn by members at club races, training and when representing or supporting the club at Area, Metropolitan, State and National Meets.